IMG_3653 | THESE SHOES ARE MADE FOR BUSKING ! THESE SHOES ARE MADE FOR BUSKING ! BRINGING REGGAE MUSIC ON THE STREETS !!! 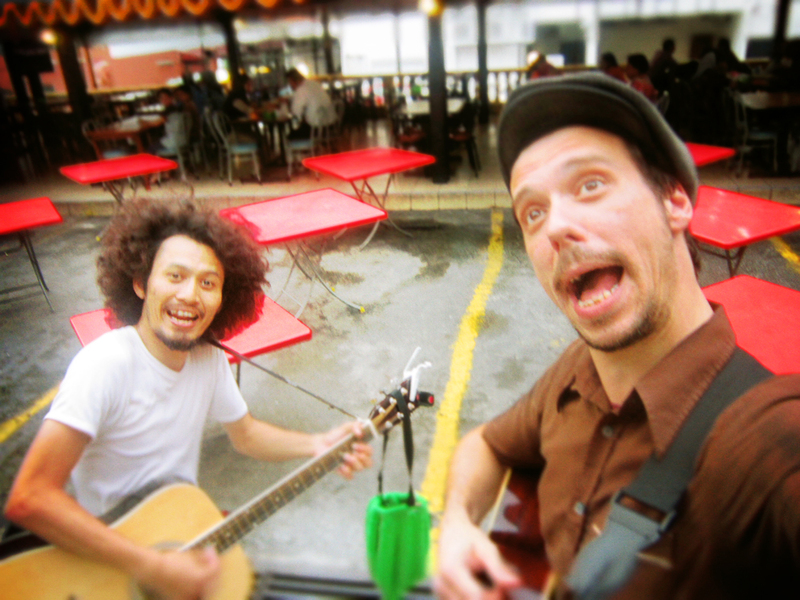 Published January 31, 2013 at 1000 × 750 in BEING A MUSICIAN IN KL !